Home > Printable Coupons > 53 New Printable Coupons Today! 53 New Printable Coupons Today! 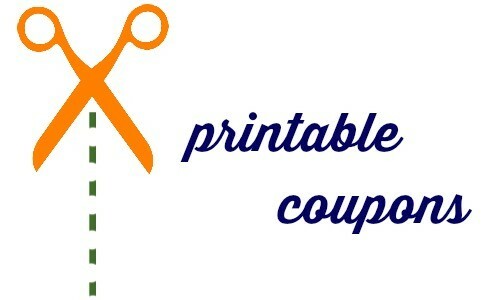 There have been 53 new printable coupons that became available today! Print these out and save on items like Tyson, Bounty, Gillette and more.